Attention to detail with fabulous views of both Douglas Lake and the Smoky Mountains. 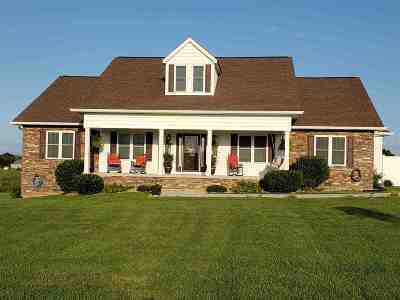 Enjoy the view from the swing on the covered front porch or from the screened back porch or open deck. On mild days open the French doors onto the screened porch and bring the outdoors inside. 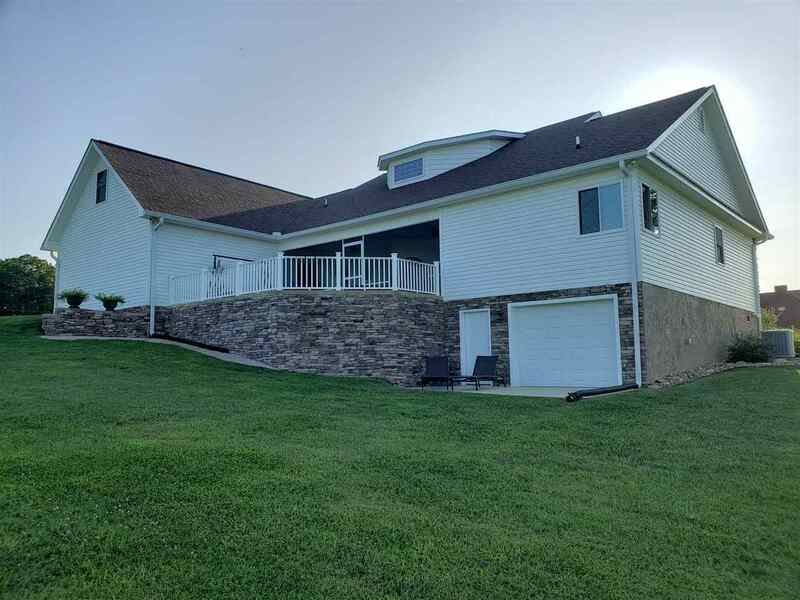 This beautiful, custom home has an open floor plan with a cathedral ceiling in the great room and a 2 story stack stone fireplace with the hook-ups for your entertainment pieces. An open dining room flows from here to the kitchen which has a large island that comes complete with bar stools and a hidden retractable electric service with USB ports. Beautiful granite counter tops and stainless-steel appliances finish off this custom kitchen. There is an office with French doors off the great room and also a bonus room upstairs. The master bedroom is over-sized and has a nice sitting area and french doors to the screened porch. There is extra garage/ workshop space in the partial basement. 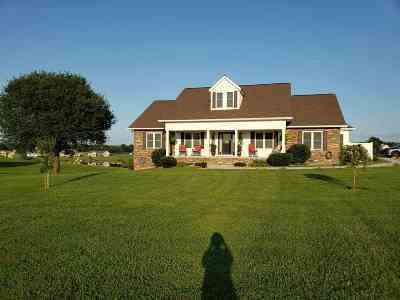 This home is beautifully landscaped and is on a large 1.72 acre corner lot. The subdivision has a community boat launch and dock that is gated for owners only. Enjoy the 550 miles of Douglas Lake shoreline form your neighborhood or take a short drive to great shopping or the mountains. 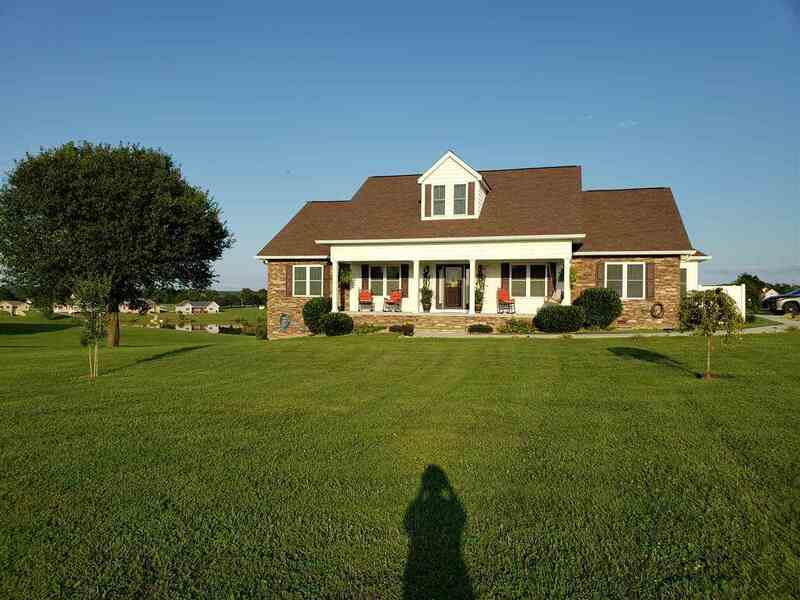 Close proximity to I-40 and I-81 make travel a breeze from this property. Call today for your private viewing of this prestigious home.